This fantastic three bedroom semi-detached house offers ample living and entertaining space, with a large kitchen/breakfast room leading to a brilliant rear garden and further benefits excellent basement storage. 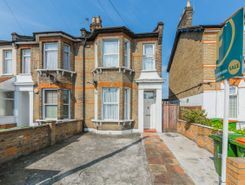 * GUIDE PRICE ?ALLEN DAVIES are delighted to offer FOR SALE this LARGE FIVE BEDROOM FAMILY HOME split over two floors and situated on a quite residential road in LEYTONSTONE. 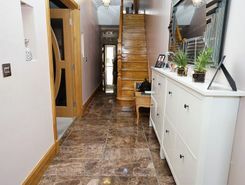 The property benefits from a THROUGH LOUNGE leading on to a family sized KITCHEN and UTILITY ROOM. 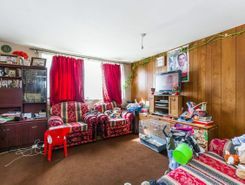 A good-sized and well located three bedroom split-level maisonette that offers bright living space, including a separate kitchen and built-in storage space, set within a secure purpose-built block. 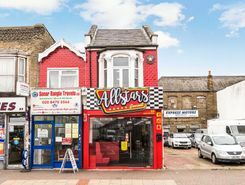 DESCRIPTION: We are very pleased to offer this stunning opportunity to invest in a successful running restaurant business; situated on Green Street, Forest Gate - E7. This restaurant is surrounded by other busy restaurants. Key Features:? American Themed diner.? *PREMIUM OF ? If you are looking for a beautiful home then look no further than Atherton Court. With the last unit remaining dont miss out and a viewing is advised to appreciate the high detail throughout. Access to the development is through the secure private . 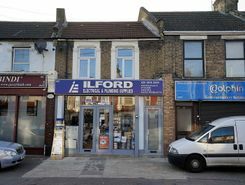 A beautiful shop is available for a long lease in extremely busy and one of the most popular street in London, Green Street. 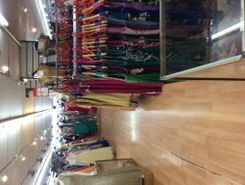 Currently, the shop is empty and only part of the shop is let out which is generating an income of £25,000. The rental value currently holds at £45,000 plus a premium to pay. TheHouseShop.com is the leading property marketplace in Forest-Gate in Greater London and has been helping landlords, tenants, sellers and buyers to save money when buying, selling, letting and renting property online. Estate agents, online-only agents, private sellers, private landlords and property developers can all list properties for sale and to rent on TheHouseShop.com, as it is the only property marketplace in the UK to accepts listings from both professional agents and individual homeowners. Homeowners can choose how they want to sell their property and can list with a traditional agent, online-only agent or sell their property privately with TheHouseShop. 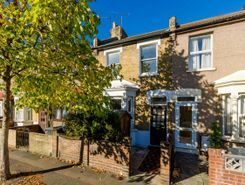 Homeowners using TheHouseShop to sell property in Forest-Gate in Greater London can save thousands by selling their home privately online. Private house sales have become popular in Forest-Gate in Greater London in recent years, as large numbers of homeowners decide to sell their property privately online. Homeowners using TheHouseShop to sell their property privately can book a free professional property valuation from a qualified local expert to help them ensure that they have priced their property in line with current Forest-Gate in Greater London house prices. Homeowners can choose from a number of marketing add-ons to boost their property advert and sell or let their property faster. TheHouseShop's property marketplace has made it easier than ever before for sellers and landlords in Forest-Gate in Greater London to save money and advertise their properties directly to millions of potential buyers and tenants. If you are selling or letting a property in Forest-Gate in Greater London, TheHouseShop is a must-see platform for both private sellers and private landlords. Estate agents in Forest-Gate in Greater London can also use TheHouseShop to advertise their listings free of charge and reach a new audience of buyers and tenants. 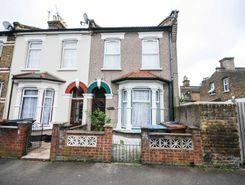 TheHouseShop's unique mix of properties in Forest-Gate in Greater London have attracted huge numbers of home hunters looking to buy houses, flats, apartments, bungalows, penthouses, family homes and more. TheHouseShop's unique mix of professional and private listings means that you won't find their Forest-Gate in Greater London properties on other major property websites. Visit TheHouseShop during your property search and make sure you don't miss out on your perfect home by signing up for our free property alerts and email updates on new listings. Choosing the best estate agent in Forest-Gate in Greater London to sell your home is important and TheHouseShop can help homeowners compare Forest-Gate in Greater London estate agents and make an informed decision on how to sell their home. Each day thousands of buyers visit TheHouseShop looking for property for sale and in Forest-Gate in Greater London and the surrounding areas. TheHouseShop specialises in the accessible property niche market and have a selection of adapted homes for sale available in Forest-Gate in Greater London. 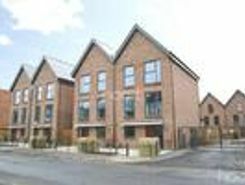 Some of the best New Homes developers in Forest-Gate in Greater London use TheHouseShop to promote their accessible listings as well as their new homes for sale. Buyers can use TheHouseShop to find a huge selection of affordable homes for sale. 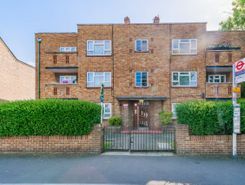 People looking for cheap property and affordable new homes for sale can find property in Forest-Gate in Greater London available through Shared Ownership agreements. Buyers can get an estimated house price for any property for sale in Forest-Gate in Greater London by using TheHouseShop's free online valuation tool to find out how much any home is worth. TheHouseShop is here for everyone and anyone who wants to buy, sell, rent and let property in Forest-Gate in Greater London, so don't miss out and visit us today!